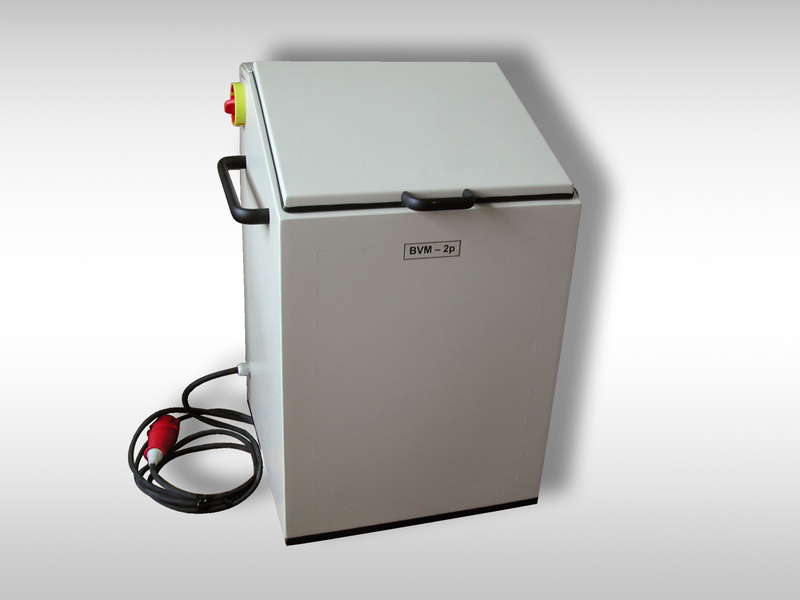 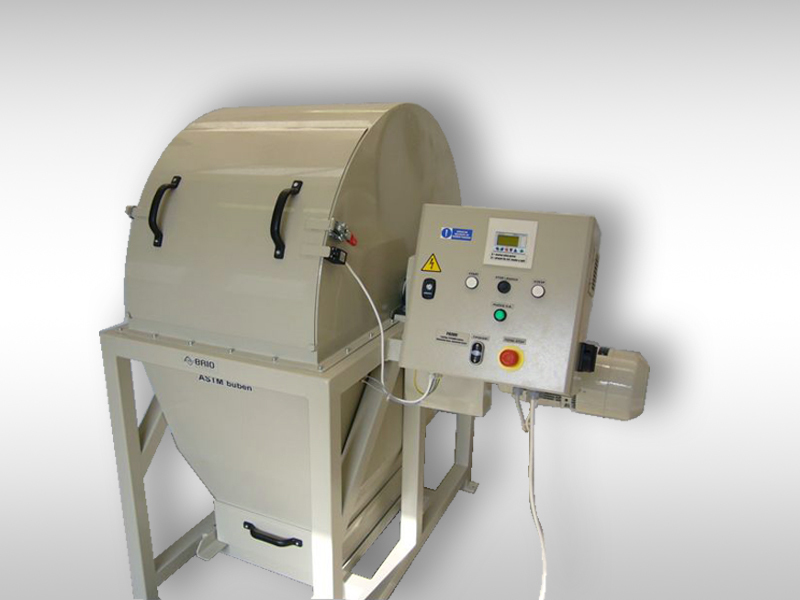 ISO barrel is testing machine designed for abrasion testing of ironstone according to ISO 3271. 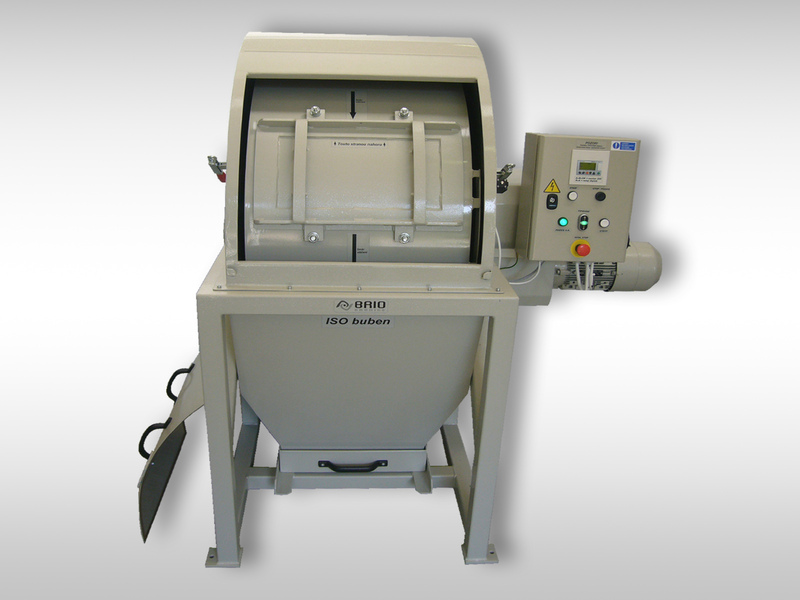 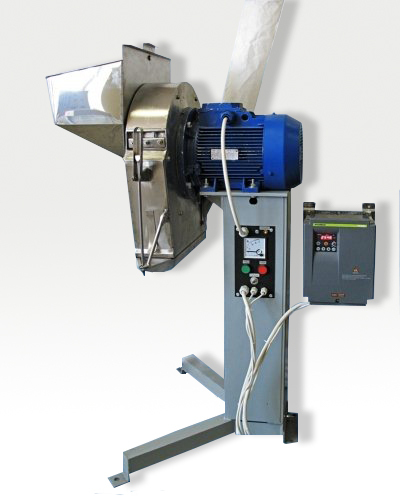 The crusher is constructed in two sizes, like MND-1000 and smaller MND-500. 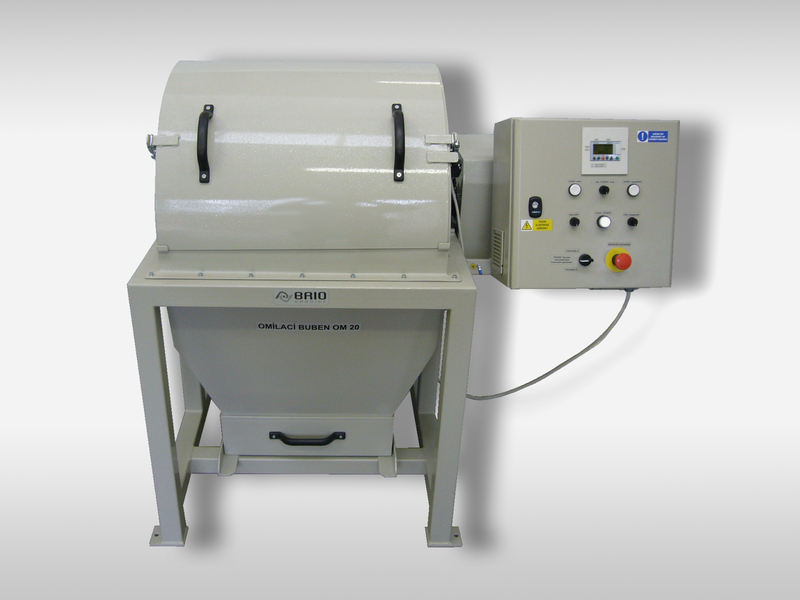 Laboratory mill is vibrating equipment designed to grinding material up 9 degrees of Mohs´s hardeness scale. 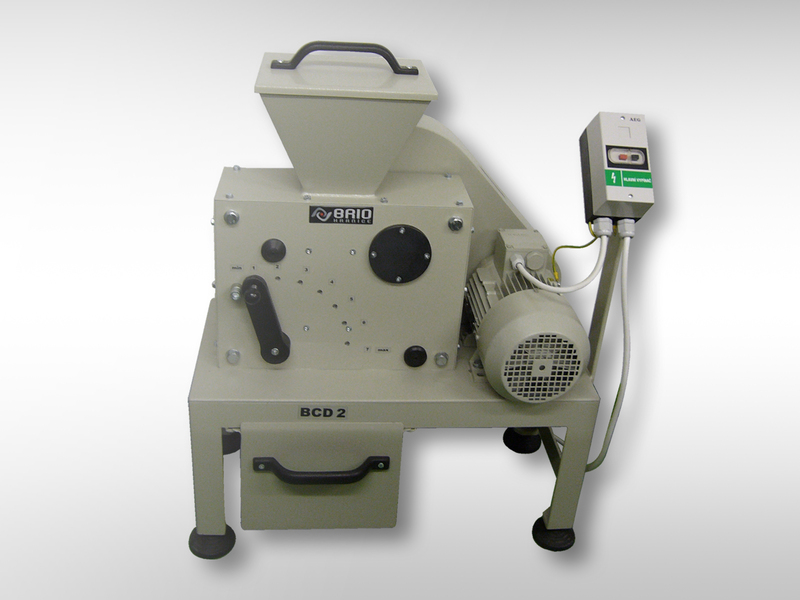 Quantity of specimen from 100 to 200 grams and grain size up to 10 mm.